Read more about Guild of Heroes on our blog! 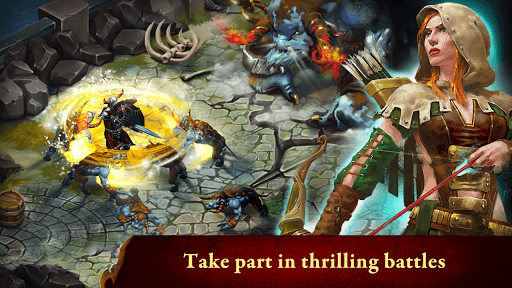 The minstrels will sing your praises as you help vanquish evil with your guild. The time to stand up and be a hero is now. 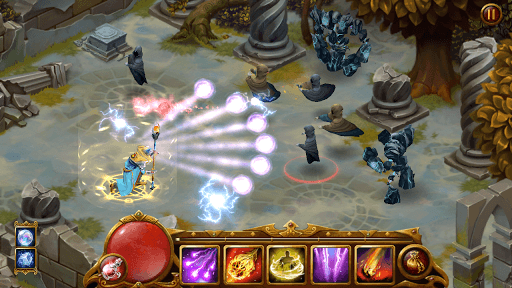 Take up arms and fight for good with Guild of Heroes on PC and Mac. 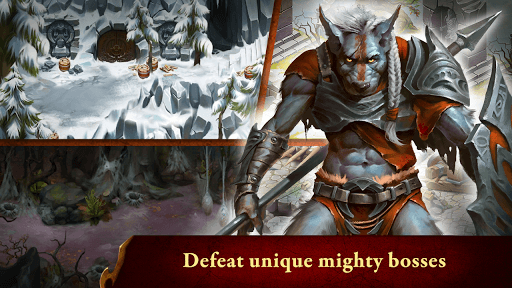 Play Guild of Heroes to experience a fantasy adventure ripped right of the hands of your dungeon master as you help devious dwarves and ancient elves fight against evil monsters, sorcerers, and warriors in a magical world filled with both wonder and danger around every turn. 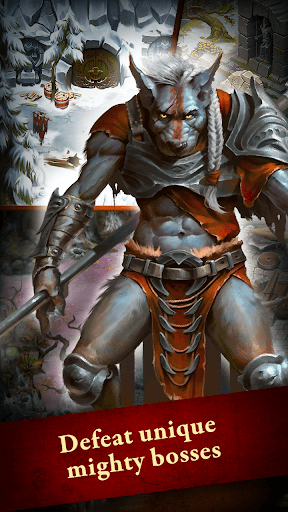 This action-packed RPG adventure gives you plenty of classes to choose and change throughout and intense PvP that will have you on the edge of your seat. 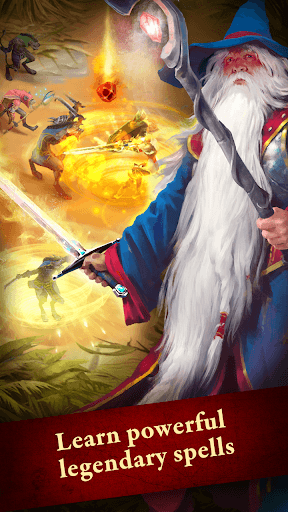 Stop wishing for greatness and get out there and become greatness with Guild of Heroes and the free BlueStacks 4 player. 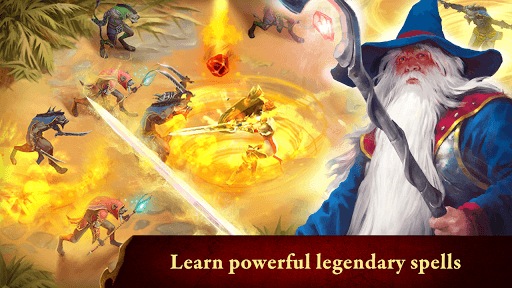 Why play Guild of Heroes on Bluestacks? Play Guild of Heroes. Redeem your BlueStacks Points. Get rewards! 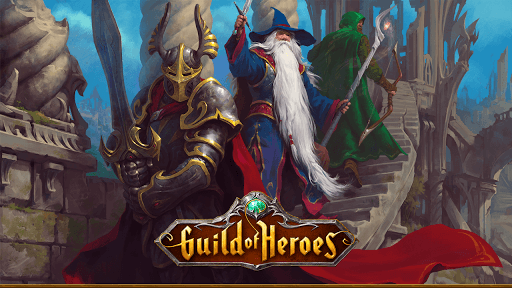 Guild of Heroes on BlueStacks comes with a default Keymapping, created based on feedback gathered from experienced gamers to ensure an optimal gaming experience. 6 You're all done! 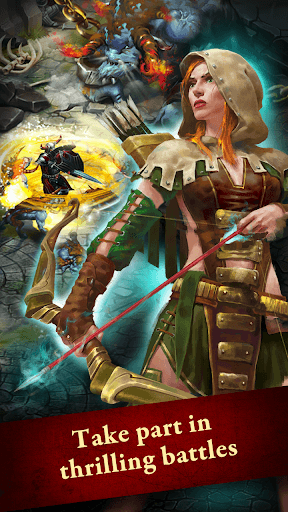 Enjoy playing Guild of Heroes on your PC. Nobody can handle a quest as massive as this on their own. More than a great guild, you need fighters that have your back through thick and thin. 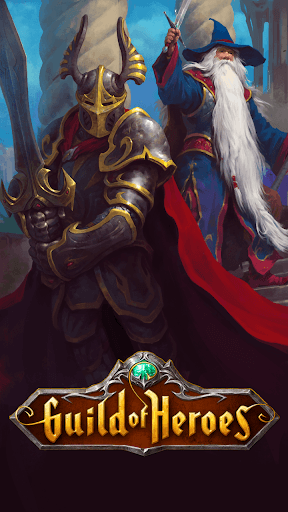 When you use the new and improved BlueStacks 4 app for PC and Mac to play Guild of Heroes, you know you are never alone in battle. BlueStacks allows you to play any Android game or app right on your computer without the need for wires, cables, or even a wireless device. Instead, you can save your favorite mobile games directly onto your hard drive and start them anytime you want quickly and easily. 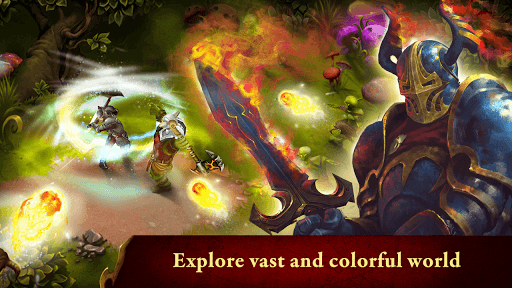 Use BlueStacks 4 to beat the competition and become the mightiest hero in the land with ease. If you want to become a top streamer or tuber, you need to make sure you have a lot of content for your fans and subs to share across all platforms. 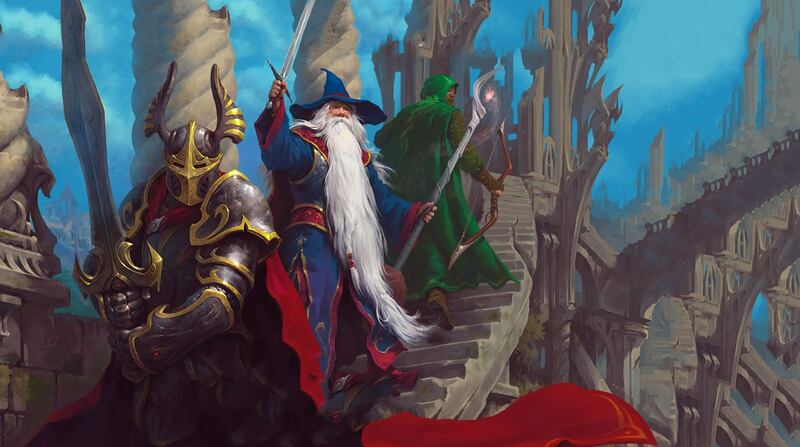 You never know where your next big fan is hiding, so use the free BlueStacks 4 player to stream Guild of Heroes to massive online sites. 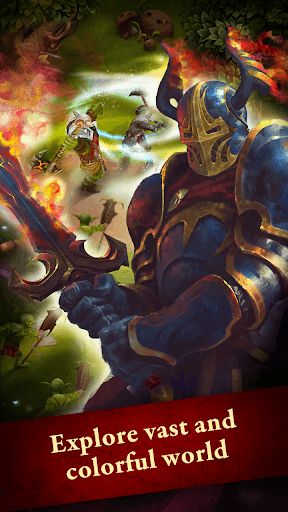 With the ease of one-click controls, you can start streaming Guild of Heroes to websites and platforms like Facebook Live, Twitch, and Twitter to expand your online presence and grow your followers and subs list like never before – all for free with BlueStacks 4.